Looking for a set of 993 wide body twists for my 2S. Prefer hollow spoke but would be okay with solids. Looking for 993 twists ( solid or hollow spoke ) for widebody 993 cars. No tires needed but open to it if that's the deal. Last edited by ///BLACKLABEL; 03-25-2019 at 11:12 PM. OPO has a set FS I think on FB. I’d buy this set of hollows if I had a WB. Sorry I'm looking for the OE twist wheels. Maybe I didn't clarify. I don' know what OPO is? I have a set of solid spoke, 996 C4S wheels, that I no longer use. They’re in great shape, but need refinishing. LMK if ya want em. 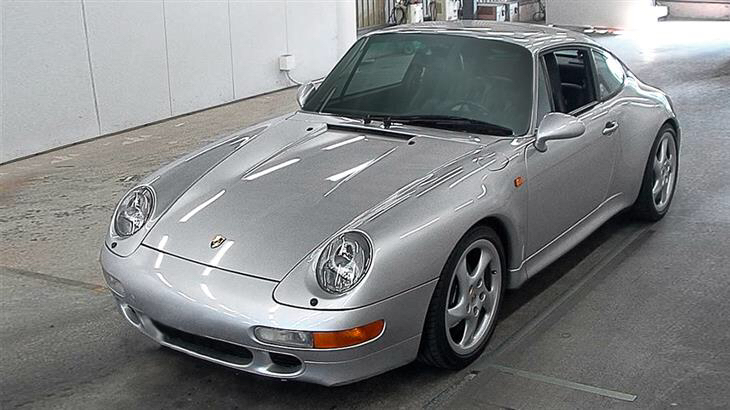 Thanks for all the reply's, I wasn't very clear but I am looking for only 993 twist wheels for widebody. My current setup is 996 wheels.